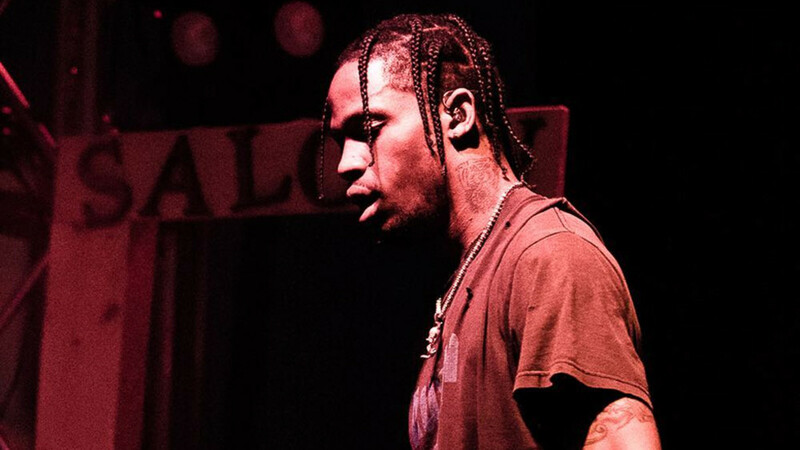 Despite having traded subliminal shots over Twitter, it looks like Kid Cudi and Travis Scott have resolved whatever problems existed between them - at least enough to make music together. 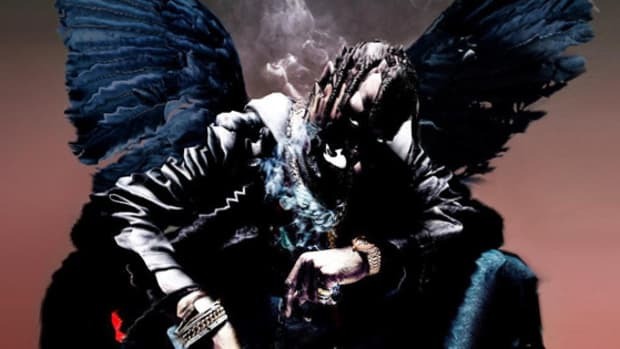 In a new interview with DJ Whoo Kid, Scott said that his upcoming album Birds in the Trap Sing McKnight will include a song with Cudi, uniting the G.O.O.D. Music producer with the label’s former star. 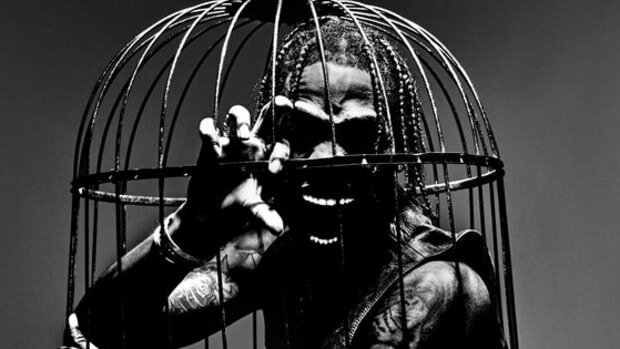 While several outlets have focused on the first part of Travis&apos; quote—“My next single actually has one of the illest rappers of all time”—with many guessing that the mystery rapper is JAY-Z, those are just guesses. 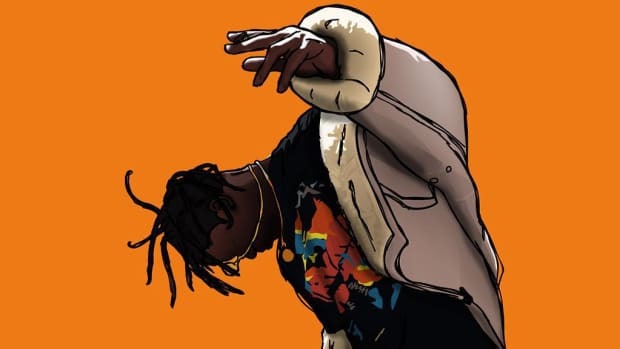 What he was apparently willing to confirm is the presence of a certain Scott Mescudi on the album&apos;s track listing. This is no small deal for Scott, who&apos;s been an unabashed Cudi fan for years. 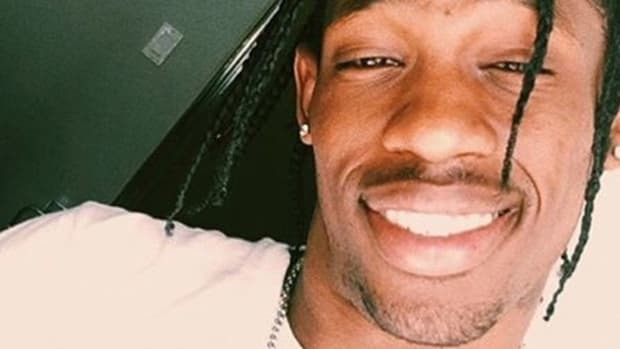 In a previous interview, the Texas native has said that Cudi is one of his favorite artists and that he cried when he met Cudi for the first time. 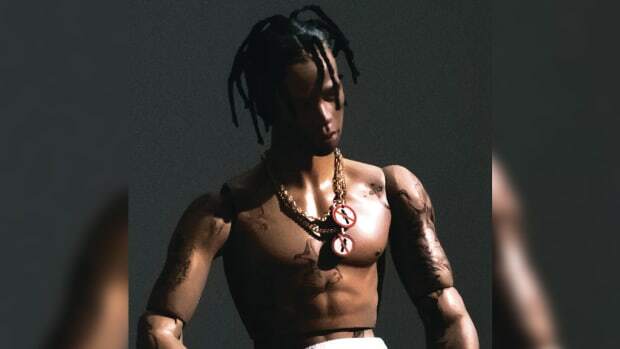 In addition, Scott had previously proclaimed that he wouldn’t release his album Rodeo until he had a Cudi feature for it (a promise he obviously had to break). 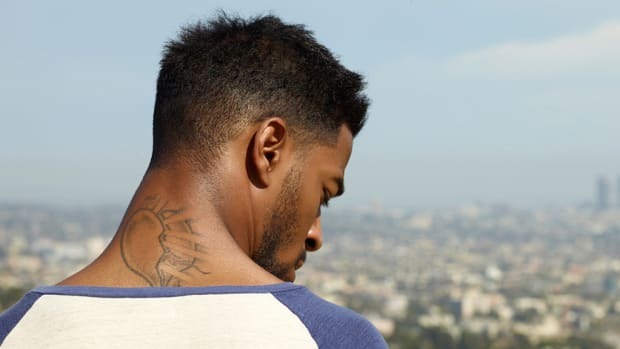 Cudi supported the album when it was released last fall, but in December, he fired off several tweets that, at least on the outside, appeared to be swipes at Scott. “Like I always say, they can have the recipe but they can’t cook it like this,” he tweeted. 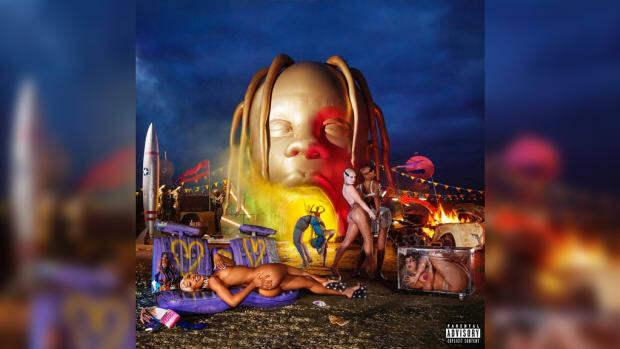 While Rodeo is one of the better-constructed hip-hop albums of the past 12-months, Cudi’s latest, Speedin’ Bullet 2 Heaven, was released to mixed reviews. But both are capable of good music; whether a legit "beef" existed or not, it will be interesting to see them join forces musically. 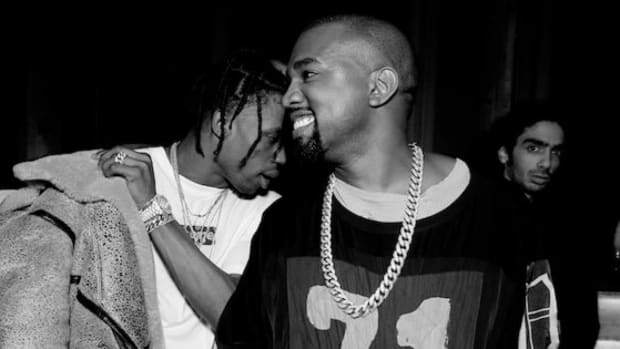 The two linking up has been a long time coming, and we&apos;ll finally get to hear the results when Scott&apos;s A Bird in the Trap Sings McKnight album drops this August, initially via Apple Music. After several delays Scott will finally release his new album as an Apple Music exclusive. In an interview with Beats 1 Radio host Ebro on Monday, Scott revealed that a Yeezy remix is "coming soon."